Chelsea Dental Aesthetics Blog Are Bad Teeth Hereditary? Tooth decay, gum disease, and other dental problems abound. Often, it can be tempting to blame these problems on bad genes. If you’ve ever blamed your dental woes on your parents, it turns out that you may be at least partially right. Research has uncovered possible associations between genetics and dental health problems. Dr. Vieira and the other researchers analyzed almost 300 dental records and corresponding saliva samples, and assigned each patient a DMFT score. This score was calculated based on teeth that were decayed, had fillings, or were missing. The researchers found that individuals who had a G-20A copy of the DEFB1 gene had DMFT scores five times higher than the other samples. A second paper authored by Dr. Vieira and other researchers discussed the analysis of saliva samples from 389 people from 55 families. The results indicated a possible association between aggressive periodontitis and elevated levels of FAM5C expression, which relates to the FAM5C gene. “The FAM5C gene recently was implicated in cardiovascular disease, in which inflammation plays a role, just as in periodontitis. More research is needed to see if variation in the gene is associated with different activity profiles,” said Dr. Vieira. Although it does seem that genetics can indeed play a role in one’s dental health, it’s also clear that maintaining good oral hygiene practices is crucial. 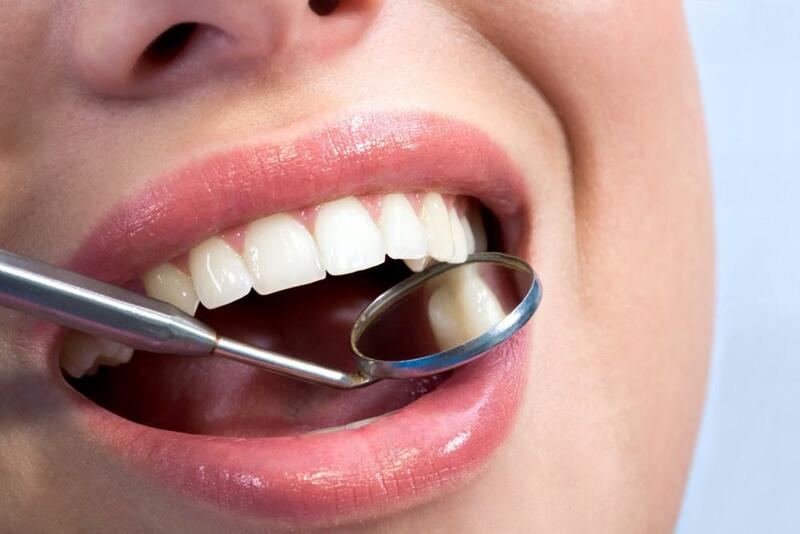 Good dental health starts with a visit to your dentist every six months for a routine cleaning and examination. Dental hygienists use specialized instruments to remove hardened tartar from below the gum line, which is impossible to remove with a toothbrush at home. Of course, it’s also necessary to brush for at least two minutes twice a day with a soft-bristled toothbrush, and floss at least once daily. 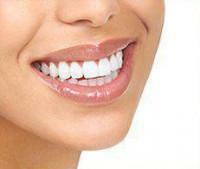 Despite maintaining great oral hygiene, you may still be dissatisfied with the appearance of your smile. 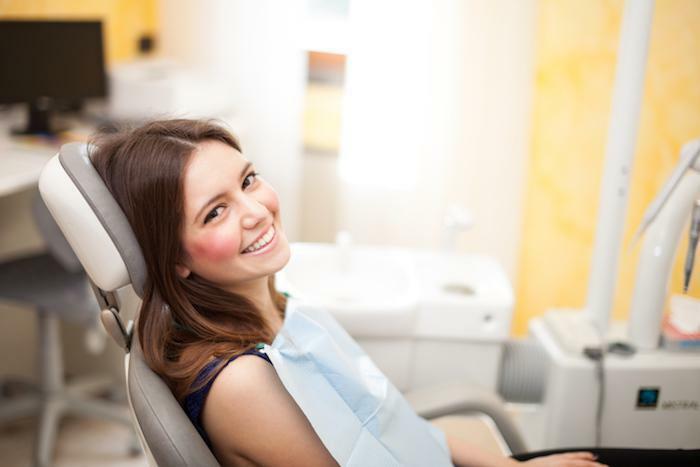 In addition to preventive dental care, consider speaking with your cosmetic dentist about the best treatments to correct misshapen or misaligned teeth, teeth with chips and cracks, an unappealing gum line, or stubborn tooth discoloration. For more than 20 years, Dr. David Blaustein of Chelsea Dental Aesthetics has been transforming the smiles of his patients. Chelsea and Midtown residents have long trusted Dr. Blaustein for dental implants, laser teeth whitening, Invisalign treatment, crowns and bridges, and gum contouring. 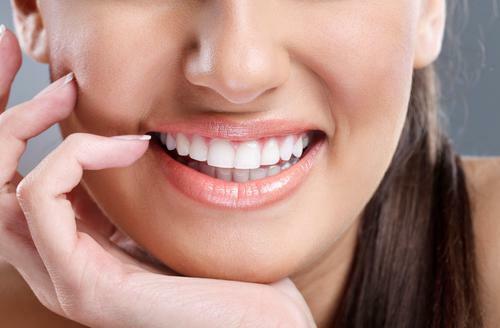 Get the beautiful smile you’ve always wanted by scheduling a consult with Dr. Blaustein today. Contact our office at 347-773-4917.